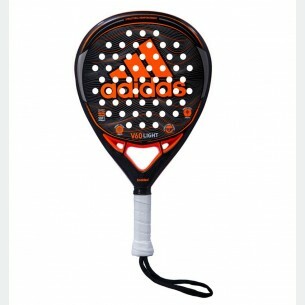 The brand new adipower SOFT 1.9 is pure technologie. 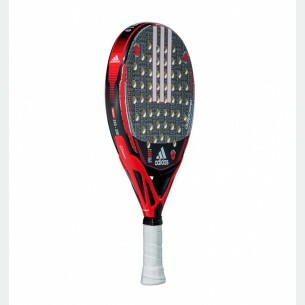 The new mold designed in oversize format provides a better confort and the EVA SOFT PERFORMANCE rubber makes this racket the most comfortable of the adipower family. Designed for the player who wants head heavy balance and a SOFT touch, the technologie dual eXoskeleton and Power Embossed Rigde provides an excelent power. 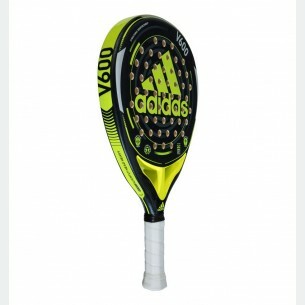 Pure power and precision, new adipower JUNIOR 1.9.This racket is perfect to help young people to dominate the game. The frame has an specific design with Exoskeleton, which helps to use the energy of the player efficiently . 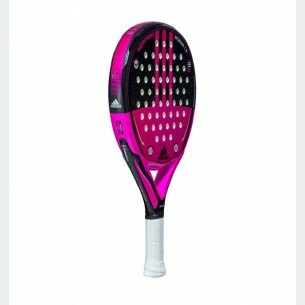 Pure power and precision, new adipower GIRL 1.9. 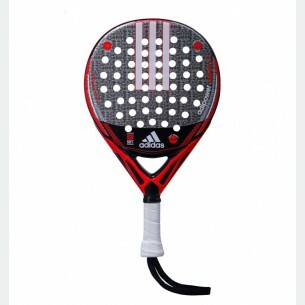 This racket is perfect to help young people to dominate the game. The frame has an specific design with Exoskeleton, which helps to use the energy of the player efficiently . 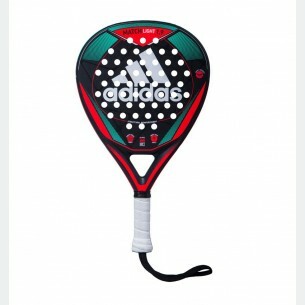 Brand new supernova carbon ATTK is the better choice for the players who wants to achive balance between power and confort. The racket is made in full fiber carbon and mixed with the EVA SOFT PERFORMANCE rubber, the combination provides an excelent power without loose too much confort. 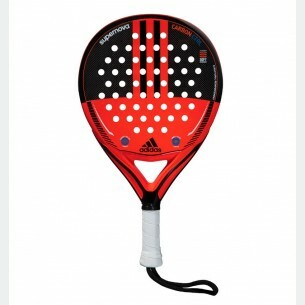 Head heavy balance provide the perfect shape for the players who wants an agresive racket. 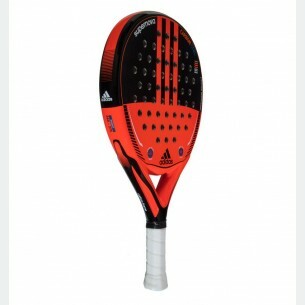 Supernova WOMAN 1.9 is the most balanced racket, the choice for the players who want balance between power and comfort.Rackets new mold allow to maximizate the sweetspot and the confort, adding eXoskeleton technology it provides more structural rigidity helps to use the energy of the player efficiently. Alutex fiber and EVA SOFT PERFORMANCE provides flexibility to the face to get a comfortable feeling. 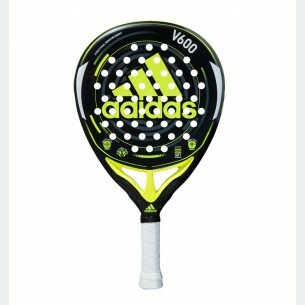 The new V600 is the most versatile racket. 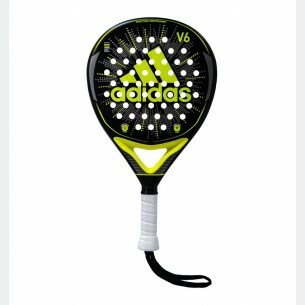 I’ts made by the combination of fiber carbon and fiber glass with EVA SOFT PERFORMANCE Rubber. The specific designed mold with Structural power increase the structural rigidity to provide more power. 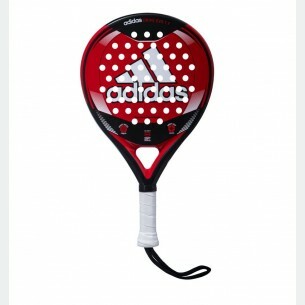 It will adapt for a wide range of players. 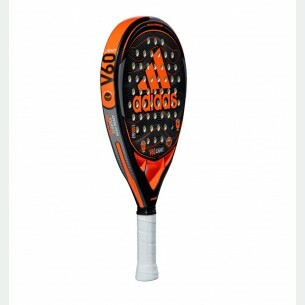 The new V60 LIGHT is the most versatile racket. I’ts made by the combination of fiber carbon and fiber glass with the soft performance EVA Rubber in lightweight performance. 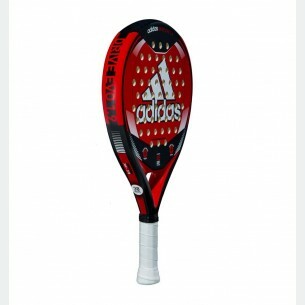 Specific fiber carbon reinforcement increase structural rigidity to provide more power in the attack shots. It will adapt for a wide range of players. 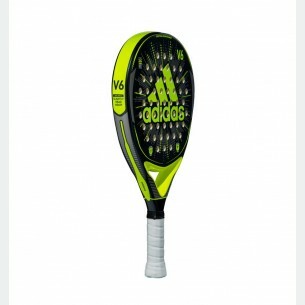 Keep the game under control with the new adidas V6, the perfect racket to start to define your performance. 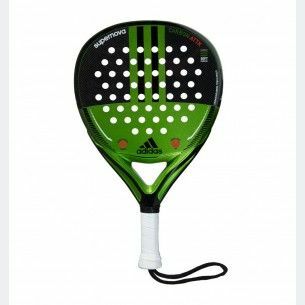 V6 is the most versatile racket, I’ts made by the combination of fiber carbon and fiber glass with the soft performance EVA Rubber. It will adapt for a wide range of players. 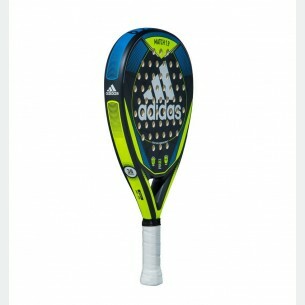 The new adidas DRIVE EVO 1.9 racket is pure comfort. I’ts made by the combination of fiber glass with EVA SOFT PERFORMANCE Rubber. The Smart Holes Lineal increases the durability to the maximum. It will provide you the best performance for the begginer. 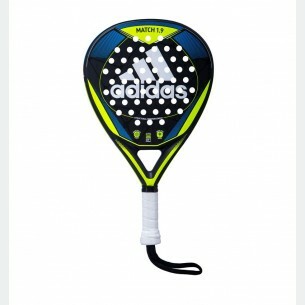 Win your first match with the new adidas MATCH 1.9. It´s made by the combination of fiber glass with EVA SOFT PERFORMANCE Rubber, it’s pure comfort. Smart Holes Lineal increases the durability to the máximum. It will provide you the best performance for the begginer. Win your first match with the new adidas MATCH 1.9 LIGHT. I’ts made by the combination of fiber glass with EVA SOFT PERFORMANCE Rubber, it’s pure comfort. Smart Holes Lineal increases the durability to the máximum. 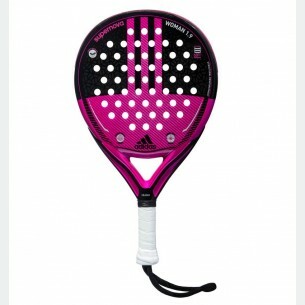 It will provide you the best performance for the begginer in a lightweight racket.